Dining at the Universal Orlando Resort is always more than a meal. It is a family experience like no other, however many of the restaurants can get very busy. Universal has table service restaurants in all of its parks and resorts. 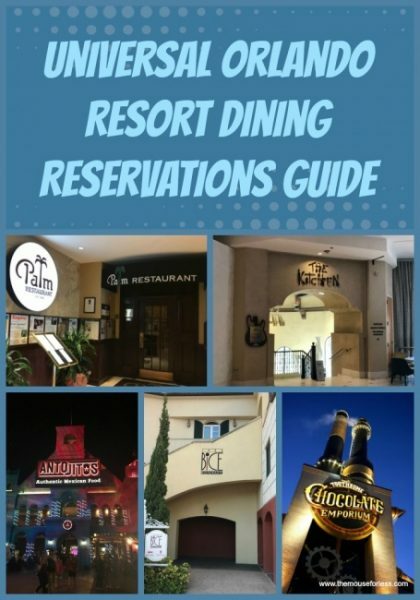 This guide will help you see which restaurants accept and require dining reservations. Finnegan’s Bar & Grill is an Irish-American pub, and a full service restaurant. Reservations are accepted and can be made online at Universals official website. Or by calling 407-224-3663. Enjoy classics like lobster bisque and surf n’ turf combinations at Lombard’s Seafood Grille. Reservations are available by calling 407-224-3663. Or you can visit Universal’s official website and reserve online. This is a character dining experience and is available to anyone with a Halloween Horror Nights Ticket (when in season). Since it is a character dinner, reservations must be made for the same night of your HHN ticket. To Reserve your seating call 407-224-7840. Reservations for Mythos Restaurants are not required but welcome. You can reserve through Universal’s official website, or call 407-224-3663. Come to Confisco Grille for pizza, wings, and much more. If you wish to make a reservation (not required) you can do so online through Universal’s official website. 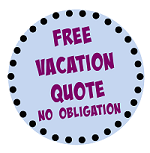 Or call 407-224-3663. This Character Breakfast is available only through reservation (held at the Circus McGurkus Café Stoo-pendous). To reserve a spot call 407-224-3663. The Marvel Character Dinner is a fan favorite at Café 4. Make your reservation at Universal’s official website or call 407-224-3663. Reserve at least 24 hours in advance. Margaritaville is one of CityWalk’s most popular restaurants, reservations are not required but welcome. Please call 407-224-3663 or visit Universal’s website to book your reservation. For fine Italian cuisine and delicious wine pairings come to Vivo Italian Kitchen. Reservations are not required however (in peak season) they are strongly recommended. 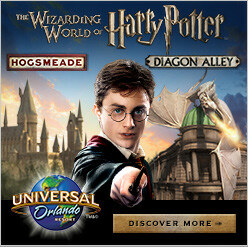 You can reserve on Universal’s official website, or call 407-224-2691. Enjoy chips with guacamole, true Mexican entrees and live mariachi band (select nights) here. Reservations are available online or by calling 407-224-3663. Open only from 4pm to 2am this restaurant is quite popular. Reservations are available through the Universal Orlando website or by calling 407-224-3663. A recreation on unforgettable New Orleans, with dueling pianos and much more. To reserve your table (optional) call 407-224-3663 or visit Universal’s official website. Indulge in this full fine dining experience by reserving your table in advance. While it is not required, it is strongly recommended. To reserve call 407-224-3663 or visit Universal’s site. Open for breakfast, lunch, and dinner located In the Hard Rock Hotel. Reservations are optional. Visit Universal’s website or call 407-503-3463. For a true New York steak come to The palm, a replica of the famous New York Steakhouse. Reservations are available online. Or call 407-503-7256. For true Italian cuisine come to the Bice Restorante in the Loews Portofino Bar Hotel. Call 407-503-1415 or visit the universal website to reserve a table. Come to Mama Della’s for home-style Italian cooking, warm fire place, and live musicians. Reservations are accepted. Call 407-503-1200. Open for breakfast, lunch, and dinner this is a great place for the family. Kids can enjoy their own buffet (breakfast) and menu (lunch & dinner) while watching cartoons and socializing with each other. To reserve your table or ask about private dining call 407-503-3463. This is a separately ticketed event so reservations are required. The event is held only a few times a year. For more information or to purchase your ticket call 407-503-1200. This luau is one you don’t want to miss! Purchase your tickets on Universal’s official website to reserve your seat. The Islands Dining Room is open for breakfast and dinner and will accept reservations through Universal’s official website. Both Jake’s Beer Dinners and Festivals are held a few times a year at Jake’s American Bar. Visit Universal’s official website or call 407-503-3200 to purchase your ticket. Tickets must be purchase in advance. This separately ticketed event is a fun time for the whole family. Ticket purchases are required in advance either online or by calling 407-503-3463. Have breakfast with Gru and his minions Saturday mornings when you purchase a ticket to the Despicable Me character breakfast. To get your ticket (at least 24 hours in advance) visit the Universal website or call 407-503-3463. Open for breakfast, lunch, and dinner you can dine inside or by the Sapphire Resort pool. Reservations are welcome. To reserve call 407-503-5200.